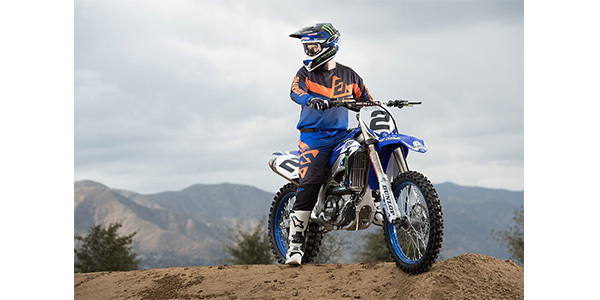 Ryan Villopoto – Four-time Supercross, three-time Motocross champion. Nick Wey – Supercross and Motocross ambassador with over 386 professional starts. Eddie Krawiec – Four-time NHRA Pro Stock Motorcycle Series Champion. Doug Vancil – Six-time NHRA Top Fuel Harley Series Champion. Jarod Vanderkooi – American Flat Track competitor with two GNC2 Twins championships. Look for these athletes (and possibly a few more surprise guests) signing autographs and hanging out with dealers and vendors on Thursday, Jan. 24, and Friday, Jan. 25.